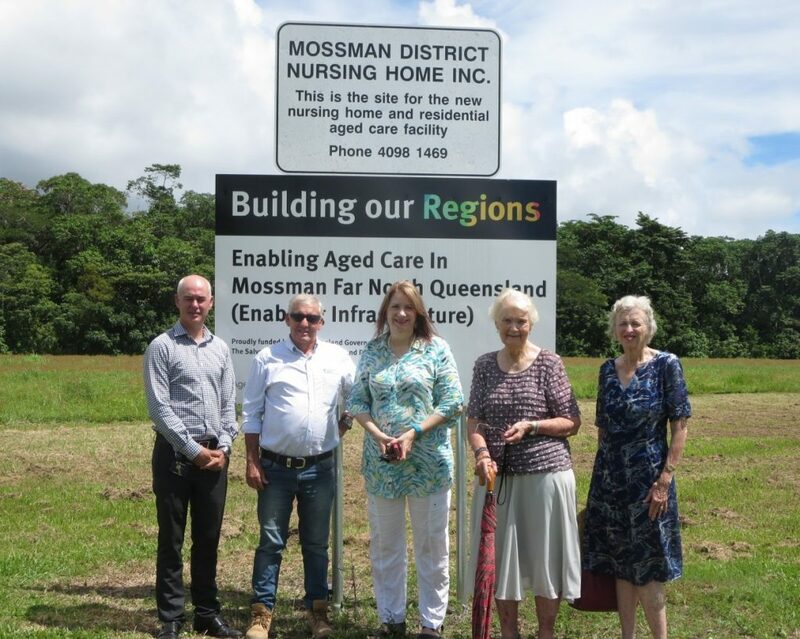 DOUGLAS Shire Council has extended the development lease for the Mossman Aged Care Centre by two years to ensure the vital project can be built. Construction is expected to start after the coming wet season and take about 18 months to complete. Councillors unanimously voted to extendthe lease until December 31, 2020 at a Special Council Meeting today to further secure the significant investment by the Salvation Army. Douglas Shire Mayor Julia Leu said the lease extension would fill the community with confidence about the project moving forward. 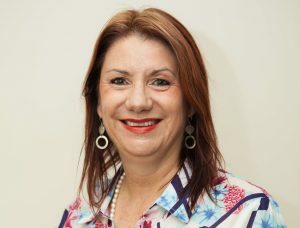 “The Mossman Aged Care Centre is a high priority project that Council and the community have been battling to get for more than 23 years,” she said. “Council is thrilled with the Salvation Army’s firm commitment and will continue working closely with the organisation to turn this dream into a reality. The new 42-bed residential aged care centre is expected to create more than 40 local jobs during construction and more than 25 full time jobs once complete. A development lease between Council and TSA was entered into in August 2016 to for the Aged Care Facility on Council land located at Johnston Road, Mossman. Council has invested significantly in the project including funding a business case, securing more than $500,000 funding for enabling infrastructure and waiving about $250,000 worth of infrastructure fees. This helped on-site upgrades including construction of a new intersection with turning lane, a new road into the facility, footpaths, drainage, water and sewer connections and a new substation. Council will also transfer ownership of the land to the Salvation Army when construction is finished. Mayor Leu said Council moved quickly to accommodate the request for a lease extension this week after a positive meeting with the Salvation Army. “Council whipped into action to hold a Special Council Meeting on the last working day of the year to get the lease extended,” Mayor Leu said. “We have full confidence that 2019 will be the year the Douglas Shire community sees the start of this historic construction.